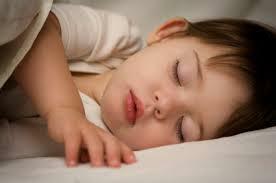 Desperately Seeking Snoozin’ 2: or how to help your children sleep like angels. With help from Fleetwood Mac, Dr Trevor Stevens and Wham! Why is Bowie so popular? How did Roger Daltry learn to catch his microphone after he had swung it around and thrown it 25 feet in the air? Was it just a natural talent or, like me, did he practice with a piece of string and a wooden spoon in his mum and dad’s back garden? Why did Fleetwood Mac at one point have three guitarists? What noise does a fox make?